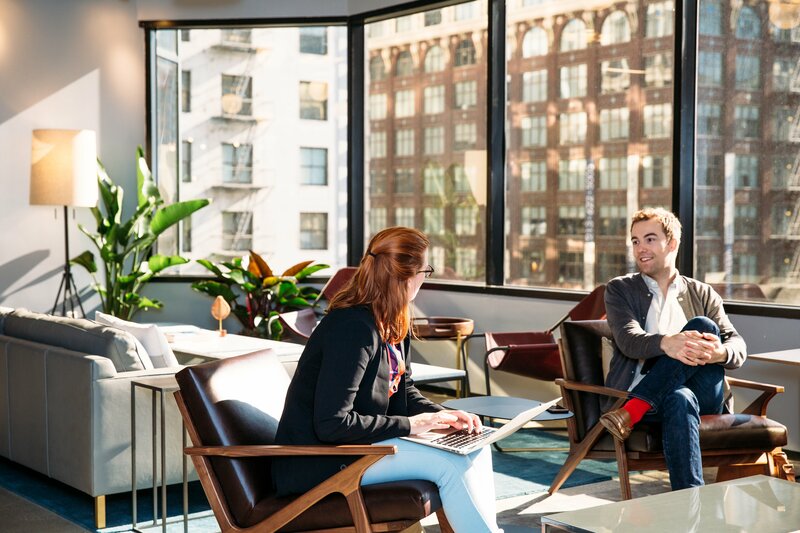 Blending inviting hospitality with stunning views over West Hollywood, members of this premium office space operate in a variety of industries, including; creative agencies, growing start-ups, and professional services firms in real estate, consulting, finance and legal. 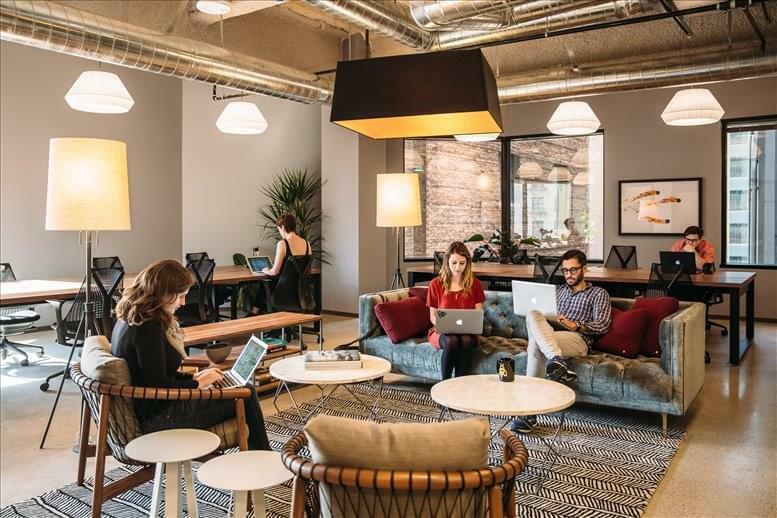 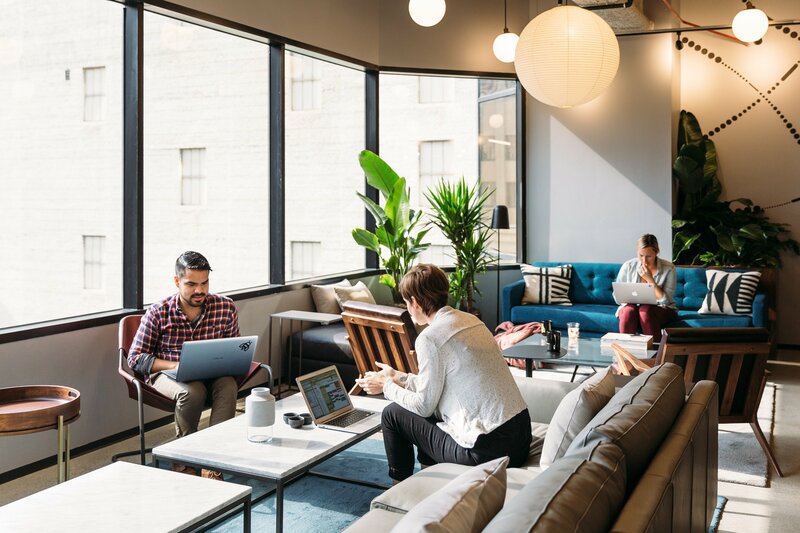 24-hour access is available for this location, which offers private offices for teams up to 40, limited coworking space and dedicated desk memberships. 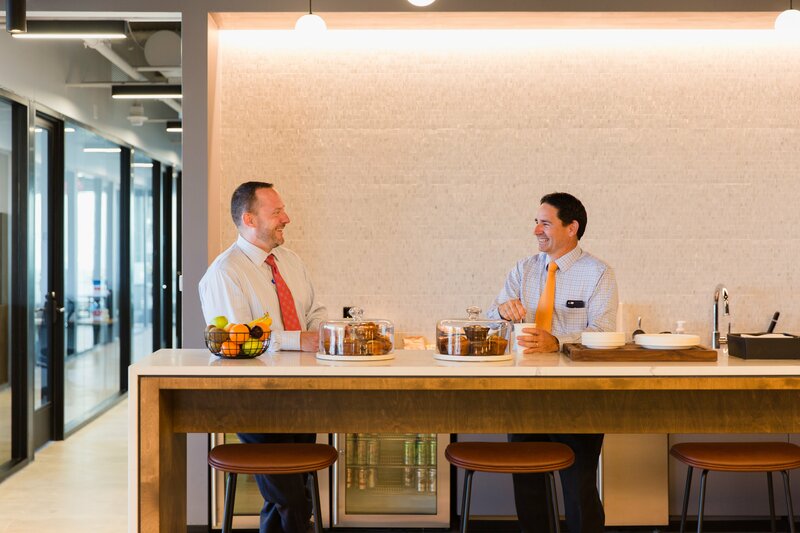 Amenities at this center include custom made furniture, coffee and gourmet pastries as well as all utilities such as unlimited printing & copying, conference room hours, mail & package services, WiFi and access to national networking events. Set on the world famous and widely renowned Sunset Boulevard, this extensive and exceptionally well equipped business space is just an 18 minute drive from Downtown Los Angeles, where amenities include famous restaurants, cafes, bars, shops and attractions. 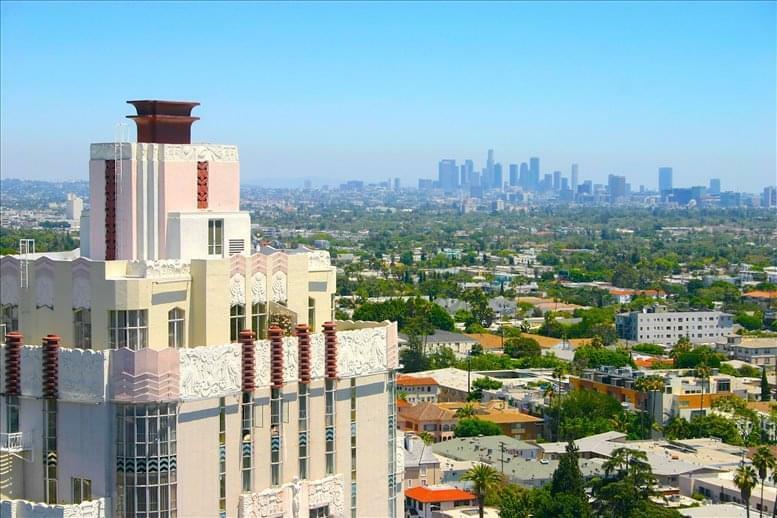 On-site there is a Barber Shop, Sundry Shop, a Citi Bank branch, and Bootsy Bellows Bar & Club, and with a bus stop steps away, this center is within easy reach of the Los Angeles Metro System. 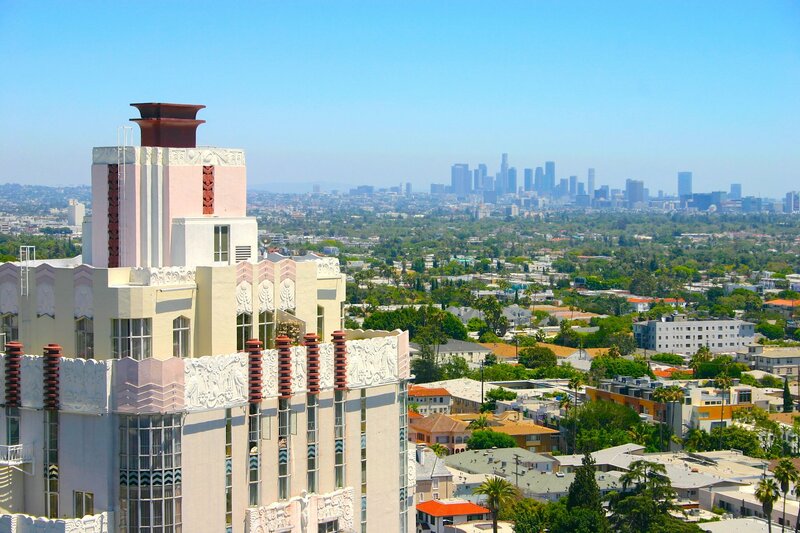 Los Angeles International Airport (LAX) is within an hour’s drive of the center.